Houston performance #1 of October Baby a hit! 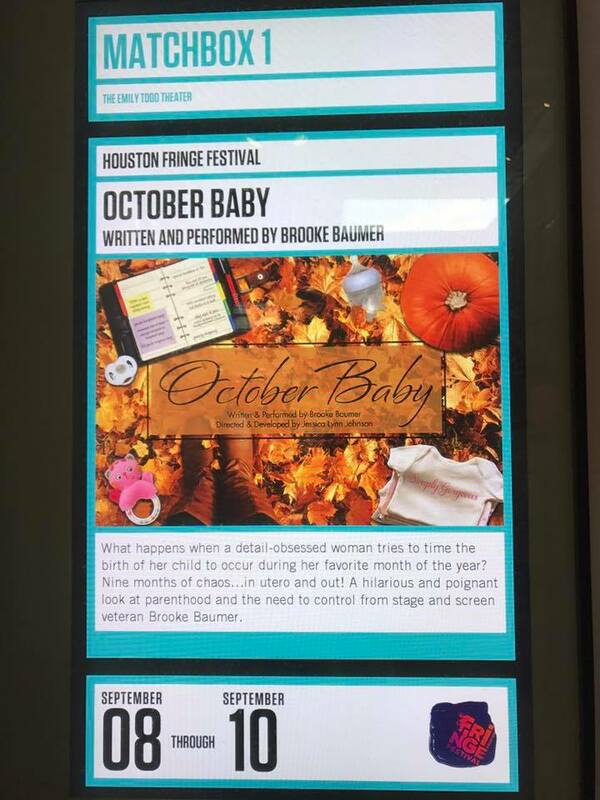 A HUGE round of thanks to everyone who came out to my first performance of October Baby last night at the Houston Fringe Festival at MATCH. 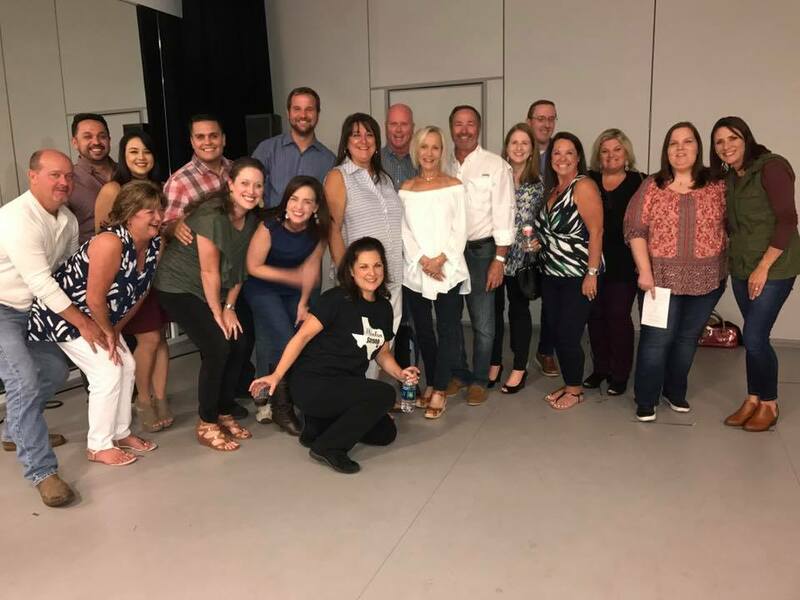 I was truly honored to have you there. Here are some of the great pics at the after party.